Stand up paddle boarding lends itself perfectly to getting on the water anywhere. If there’s a puddle close by, a surf break or a river, then chances are it will be fair game for a spot of SUP action. Here’re five must visit UK stand up locations to knock off your bucket list. Being an island, Hayling is a prime spot for dabbling with a paddle. Boasting everything from flat water to waves, the state of tide and weather on offer will determine what type of conditions you you’re served. Chichester and Langstone Harbour are ripe for exploring nooks and crannies, while the low to mid tide SUPer bank, at the western tip of Hayling’s seafront, is where at certain times of year the wave heads will score. Tide plays a huge part so make sure you ‘know before you go’. The Fens (Fenlands) are a series of marsh run off channels paddlers will find in eastern England. Spread across the four counties of Lincolnshire, Cambridgeshire, Norfolk and Suffolk, paddling on the Fens is a relaxing experience with beautiful scenery and interesting wildlife. Across the region numerous routes have their appeal – paddlers have been making the pilgrimage to this area for years. 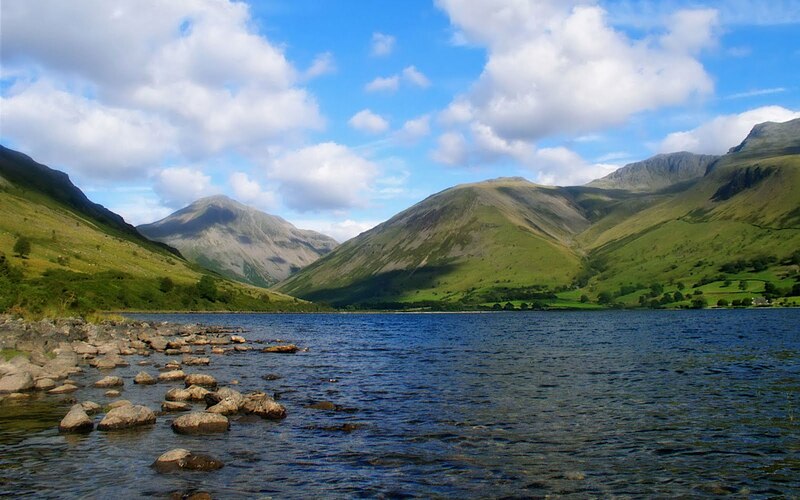 With its numerous scattered stretches of water and multitude of picturesque peaks and mountains the Lake District offers paddlers scenic SUP that caters for all levels. Lake Windermere is arguably the most recognisable ‘pond’ in the area but there are plenty more to choose from depending on your preference and the weather on offer. Summer usually sees the mildest conditions whereas winter can be more unpredictable and only for the hardy. If stand up paddling isn’t happening then walking, climbing and biking are on hand. 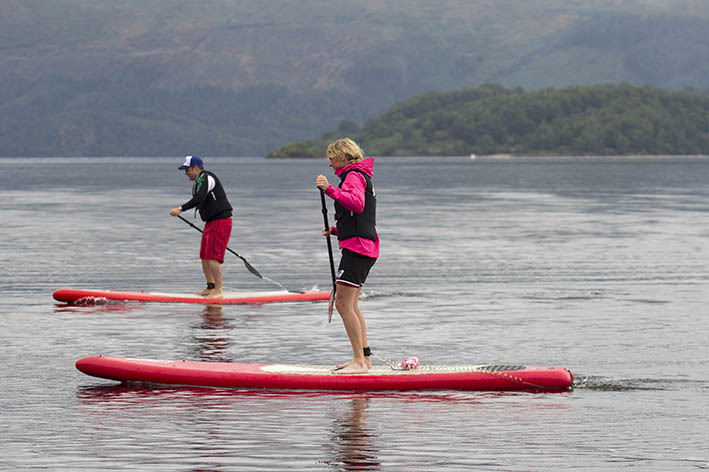 Scottish lochs and lochans are tailor made for stand up paddle boarding exploits – a huge choice of put in points are available. Loch Ness, home to the fabled ‘Nessy’, is well known and popular among paddlers, while Loch Lomond is the biggest of its type in the area and the largest freshwater location in Great Britain. Paddlers have plenty of alternatives if bigger ‘name’ spots aren’t frothing with SUP opportunities on offer right through the country. 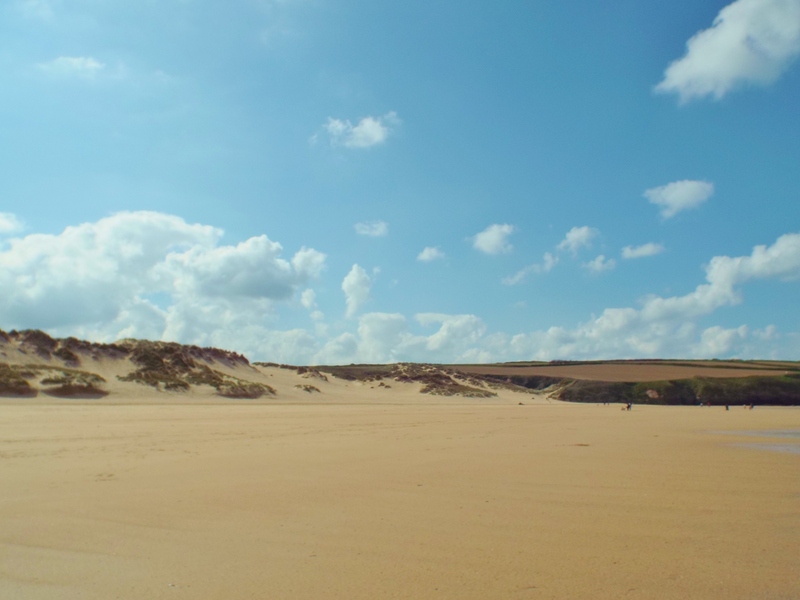 Bantham (and Bigbury) are located in deepest, darkest south Devon and for most will be recognisable for surfing and windsurfing exploits. On its day this South Hams spot would be a good choice for messing about in the surf, while during bigger swells will challenge even the most experienced. The jewel in the crown though is the River Avon that spills into Bigbury Bay and separates the two beaches. A tranquil meander along an almost Amazonian-looking scenery that, as long as tide timings are adhered to, is an easy trek finishing at Aveton Gifford. Grab a bite to eat before ferry gliding back to open water with the current. 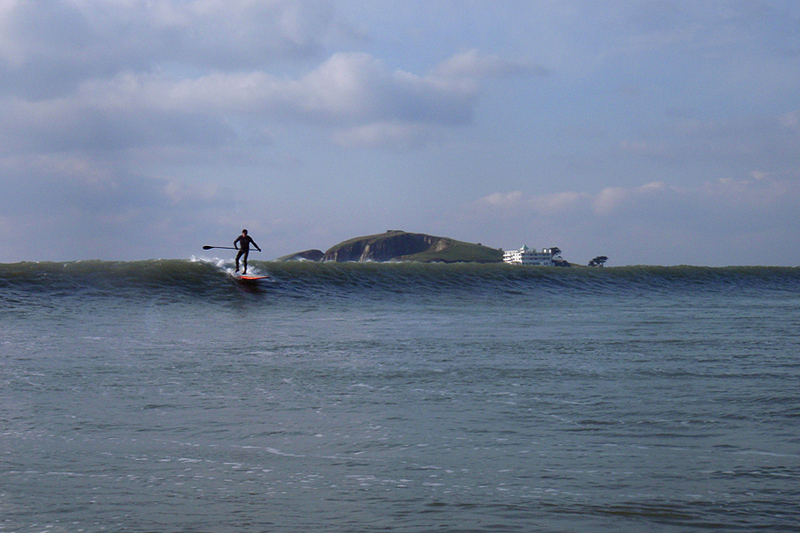 This entry was posted in paddle surfing, stand up paddle surfing, SUP and tagged Bantham, Bigbury, Hayling Island, Scotland, stand up paddle surfing, SUP, The Fens, The Lake District. Bookmark the permalink.